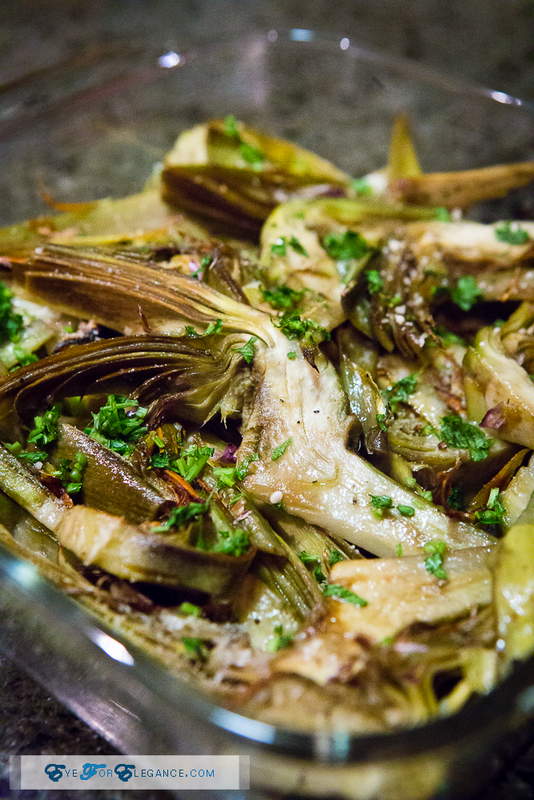 How do you feel about artichokes? 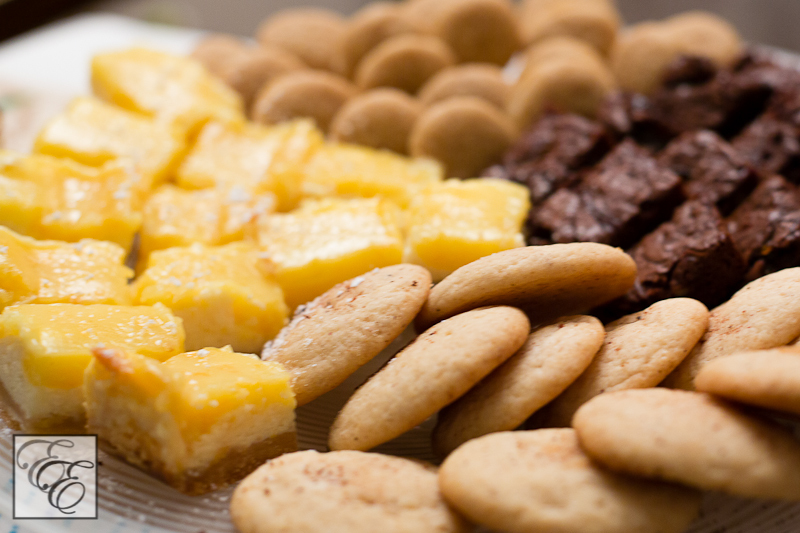 Do you love them, or could you use some convincing about their tastiness? 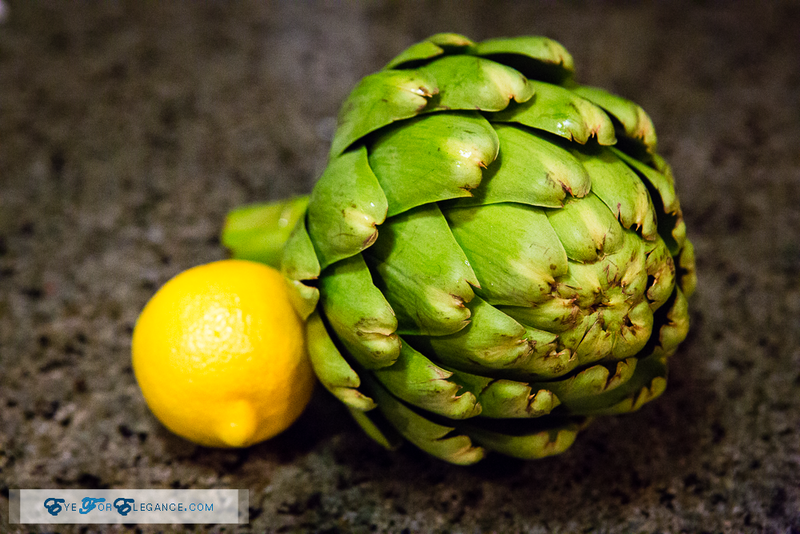 The artichokes I ate as a child were prepared simply; boiled until soft, and served with a side of mayonnaise. The flavor was creamy and mildly sweet, but honestly, it wasn’t something that I ever really got excited about. I’ve just found a fantastic way to enjoy this lovely springtime flowering thistle, though! This recipe from ‘Vegetables from an Italian Garden: Season by Season Recipes‘ is rustic, light, and satisfying. 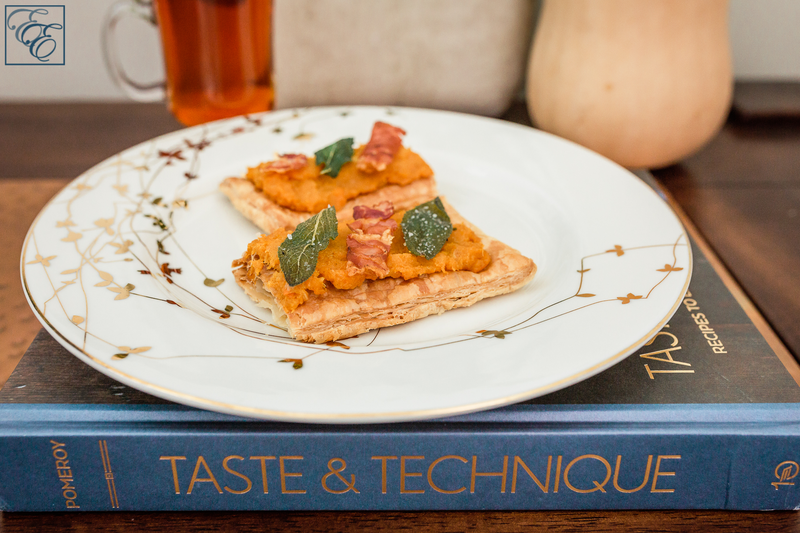 Despite the simple ingredients, it has a lovely, complex flavor. Enjoyed with a glass of cool white wine and crusty bread, it’s pleasurably evocative of a leisurely Italian countryside retreat. Fill a bowl halfway with water and pour in the lemon juice. 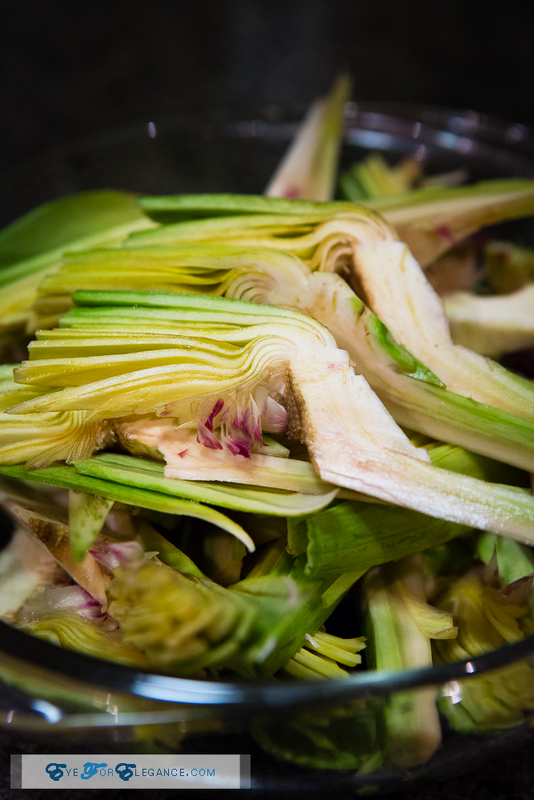 Trim the artichoke stems, cut off the thorny tips, and remove all coarse outer leaves (the remaining leaves should feel somewhat flexible). 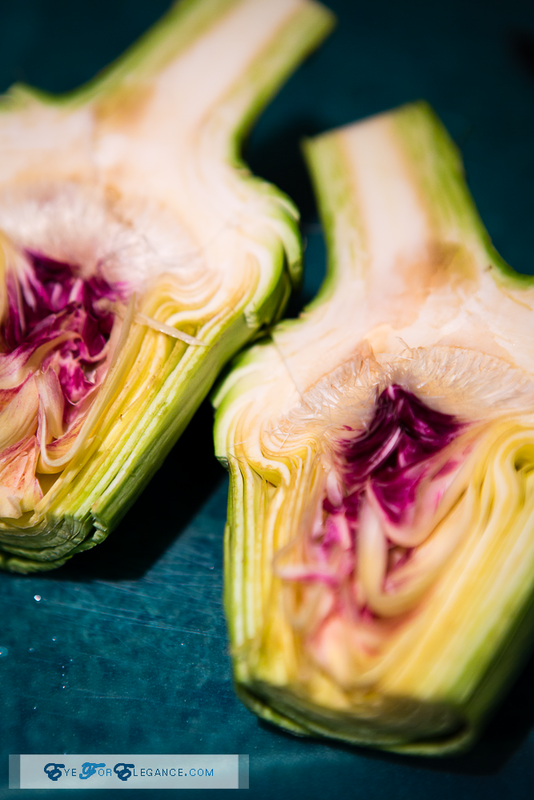 Cut the artichoke in half and remove the hairy inner chokes. 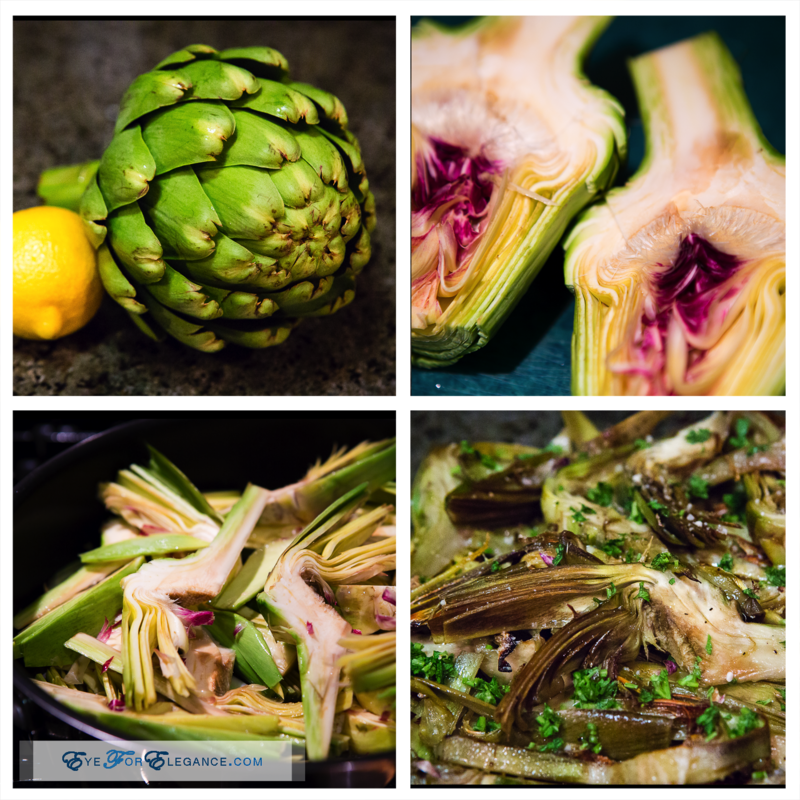 Immediately add the cut artichokes to the acidulated water to prevent discoloration. Let soak for 15 minutes, then drain and cut into thin slices; each half can yield about 8 slices. 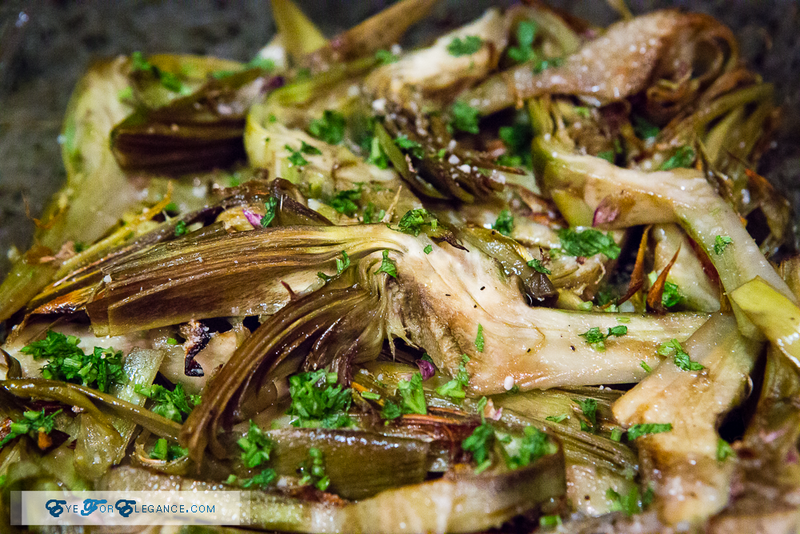 Heat the oil in a pan, add the artichokes, and cook over low heat, stirring and turning occasionally, for 15 minutes. 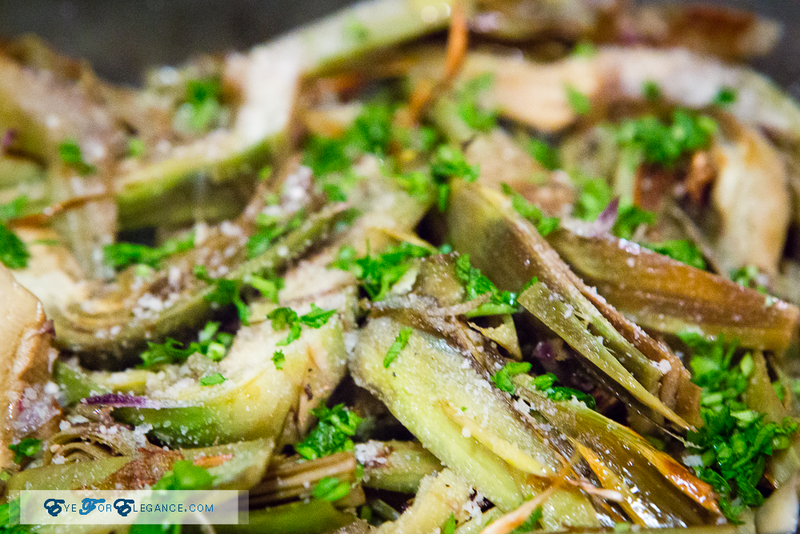 Lightly season the artichokes with salt and remove the pan from the heat. Transfer the artichokes to an oven-proof casserole, sprinkle with the cheese and parsley, and season lightly with pepper. Bake for 15 minutes and serve immediately from the casserole. Guests can squeeze additional lemon juice on the leaves as they eat. The nutty, rich depth of flavor was awesome. We each polished off an entire artichoke in record time. 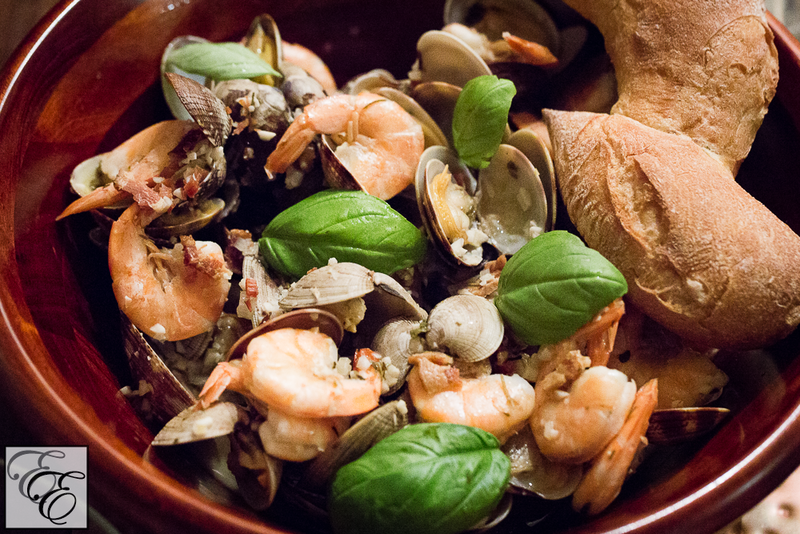 I think this dish may surprise you too, and it’ll disappear quickly. Buon appetito!